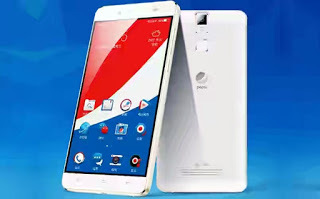 Pepsi recently unlished their smart Android phone that comes with awsome specs. Are you surprised at that? You shouldn't be because its not the first neither is it the last they are producing smart device. 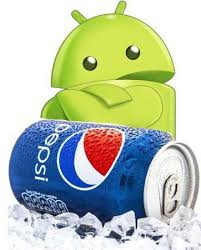 Pepsi being a Mineral producing company is now coming out fully in manufacturing of smart and sharp devices. 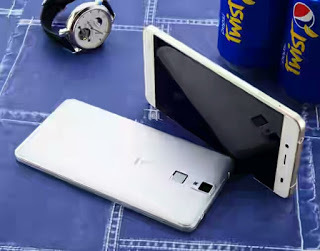 Last year October, they launched Pepsi P1 SmartAndroid and now again, another device is set for all to use from them. Their newly introduced device comes with 13MP camera lens, which can give you the best in the world of taking cool pictures. Although the phone comes with Android 5.1 lollipop which can be considered as going backwards when android marshmallow and Android N Nougat are trending now but considering the price of the Pepsi P1S 4G which is just $99, it is cool. Although the device might not be solely produced by Pepsi so it can be through some sort of endorsement deal. What is your say about this device?